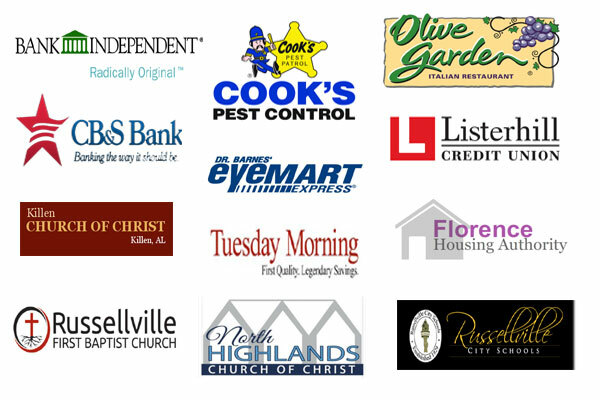 Upholstery Cleaning, Sectional Cleaning Services |Furniture Cleaning | Florence, AL | Muscle Shoals, AL | Russellville, AL | Alabama | Bamaclean, Inc. THE BEAUTY AND LIFE OF YOUR UPHOLSTERY DEPENDS ON THE CARE IT RECEIVES. A ton of dust, body oils, pet dander or worse could be lurking in your couch! Florence, Muscle Sholas, Russellville and Tri Cities Alabama did you know that professional upholstery cleaning and proper maintenance of your upholstery is important for a variety of reasons. For starters replacing furniture is an expensive investment and for most that’s probably plenty motivation to invest in regular maintenance cleanings that will maximize the life of their furniture. Did you know Just like your clothes, furniture upholstery gets soiled from regular use and needs to be cleaned. Furniture also picks up hair and oils left behind by pets and yes us too. 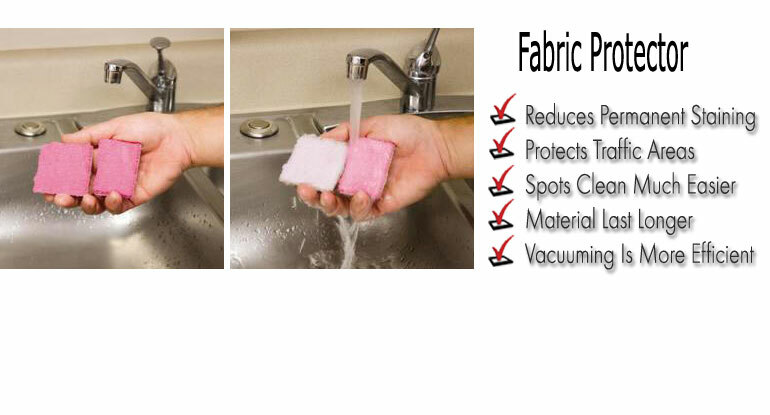 Imagine not cleaning your cloths for day's, months, years; icky sticky! All around it just makes good sense to maintain your upholstery investment with regular maintenance and routine deep cleanings every 12-18 months. In return your furniture will reward you with many years of useful service. Your upholstery could be a lot dirtier than you think! A ton of dust, body oils, pet dander or worse could be lurking in your couch! Even the best of house keepers can find it challenging trying to keep their furniture fresh and clean. "Most people don't have a clue as to what's in their furniture. If they did, you would see a lot of dropped jaws”. If you’re pet likes to sit on your couch it could have high concentrations of pet dander. Did you know that people can carry pet dander from place to place on their clothing and sometimes bring it along and transfer it to homes with no pets? It may be tempting to assume your furniture is clean if you can’t see any visible soil or stains. But it’s usually not what you see but what you don’t see that can be scary. 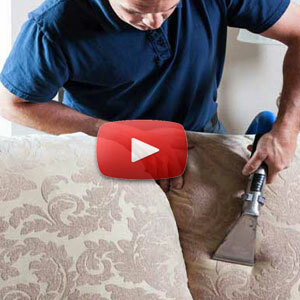 Try these simple tests to see if your upholstery can pass. Like the test says “sniff” any areas you suspect could be dirty. Check areas where people sit most or a pet’s favorite spot. If you smell a musty odor, that may be mold. Water marks may also indicate it may be mold. If mold is the case then a cleaning may or may not properly address this problem but we still recommend you have professional upholstery cleaner inspect it for you. For other odors like cigarette smoke, food smells or body odors, professional cleaning will most likely help. An ammonia odor would indicate urine. 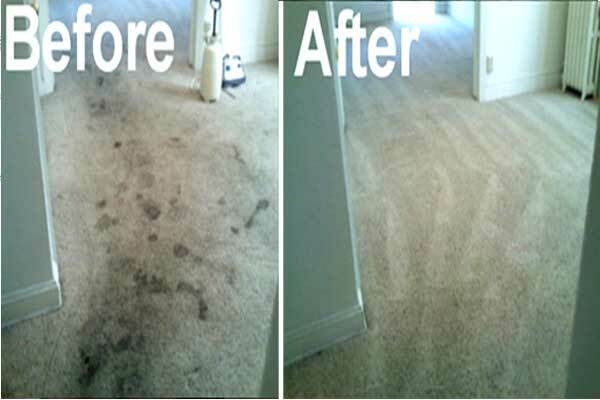 In many cases we can improve urine odors with Cat urine being the most difficult odor to remove. Yep you heard right your going to give that good old sofa of yours a spankin. This works best by a bright light. Get down to the level of your furniture and with an open hand slap the back or the top of an arm rest on the piece of furniture. 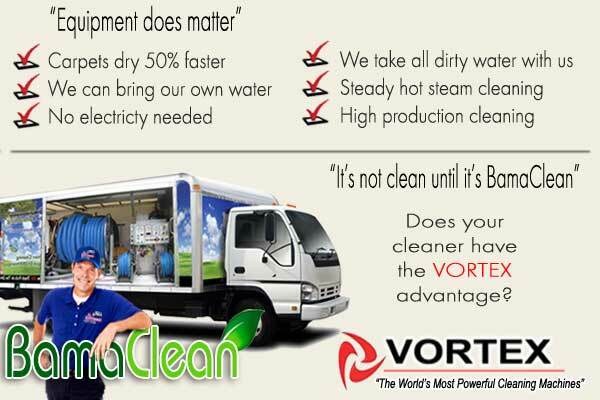 If you see particles rise or stirred up in the air, you need a professional cleaner. How long will my funiture take to dry? How long will it take to clean ny upholstery? On average it takes about an hour and a half to clean a regular six to seven foot sofa. A few variables would include pieces with very high soil load and loose cushions. "Upholstery in a typical household should be thoroughly cleaned every 12 to 18 months. 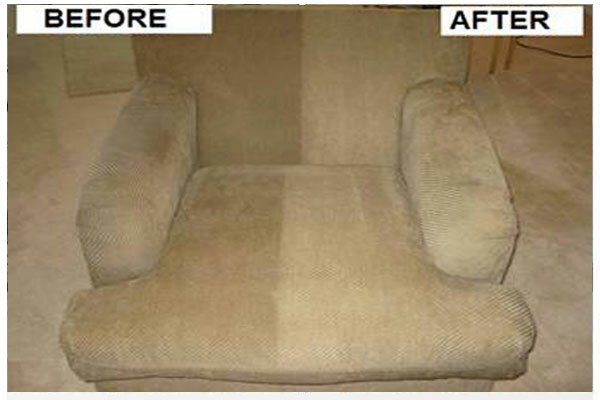 Professional upholstery cleaners generally get the best results."